Noteworthy! 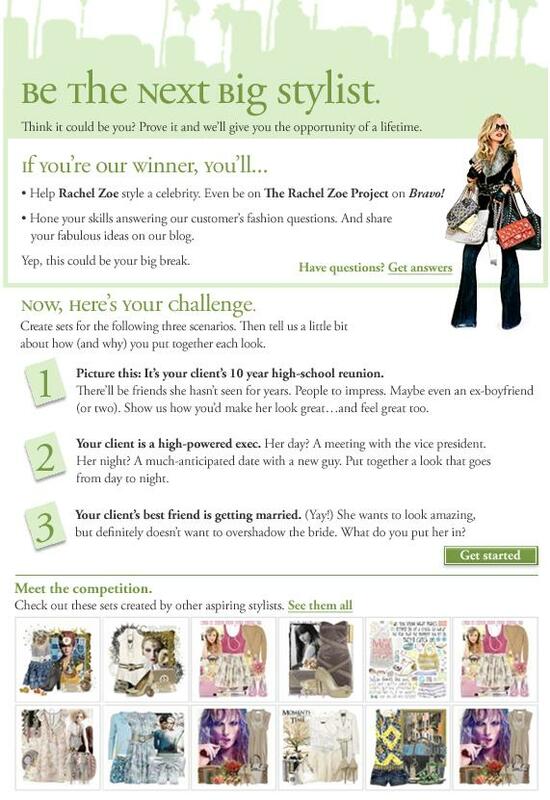 I just got word that Celebrity Fashion Stylist, Rachel Zoe, is looking for the NEXT BIG STYLIST. What a lifetime opportunity this is! Click here for a chance to win. Good luck!